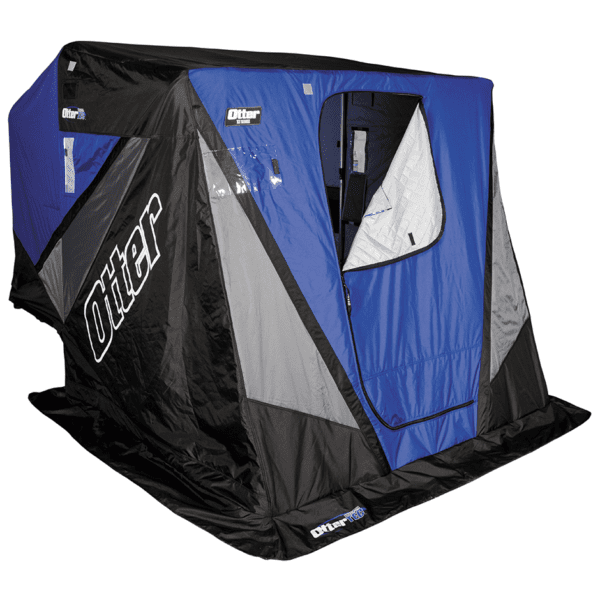 Cabela’s has the Otter XT Resort Flipover Shelter marked down $300 right now. If you’re looking for a huge thermal flipover that easily fishes three anglers check this deal out. Pick up in store to save a bunch of money on shipping charges. Choose Free In-Store Pickup to save on shipping! Own and use a Otter Outdoors XT Resort Flipover? Take advantage of this Ice Fishing Deal? Give us your two-cents in the comments below. Posted on March 28, 2019 March 28, 2019 by IFDPosted in All Deals, SheltersTagged Cabelas, Flip Over, flip over shelter, flipover, Flipover Shelter, otter, otter outdoors, otter resort, otter resort flipover, otter xt resort, resort, Shelter.